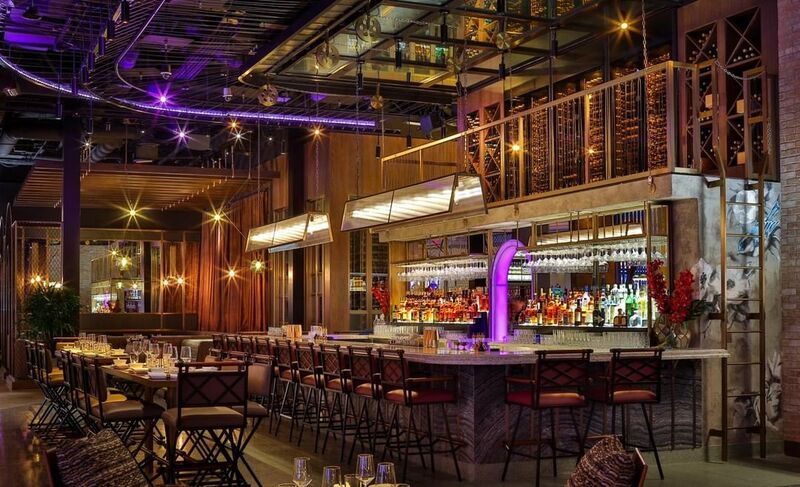 Mott 32, the latest restaurant to announce a major opening in Sin City, will bring its first U.S. location to The Venetian. Its chef, Man-Sing Lee, has created a menu that pays homage to the restaurant's signature Cantonese, Szechuan, and Beijing offerings, with menu items such as roasted Peking duck, Iberico pork served alongside a soft quail egg, and crispy wagyu short ribs. Mott 32, which gets its name from the site of NYC’s first Chinese convenience store at 32 Mott Street, has locations in Hong Kong and Vancouver. The newly-opened hot spot is accepting reservations Monday through Sunday from 5 p.m. to 11 p.m.